With the change in climate and the world leaning towards clean and sustainable energy, home owners ask the question, “How can I help make the environment clean in my own home?” There are several ways you can alter your home and day-to-day activities to help the environment. Recycling can be very redundant to talk about because everyone knows they should be doing it, but not all are. It is much easier to throw everything in the garbage can than split up the actual trash and the recyclable items. Make it a habit to recycle everyday and not just throw everything in the trash. Saving water when you shower or wash dishes can have a great impact. This includes cutting down your shower time in the morning to the minimum and turning the water off when brushing your teeth. Use less chemical cleaners to wash or clean up your home. In some cases, there are natural products you can use in pace of chemicals such as vinegar and citric acid. Turning off lights in your house when they’re not needed is another great way to save energy. If your home has good natural light shining through the windows, there is no need for lights to be on. All electronics can be turned off when not in use. There are other ways to change your home that will help the environment. These can be great investments and cost efficient in the future. These are just to name a few. For more home modifications, check out Rick’s Energy Solutions’ list of home energy savers. The world is changing drastically, and we as people need to adapt to those changes. If we can help the environment out by making a few necessary changes to our home or daily habits, it will make a difference in the long-run. 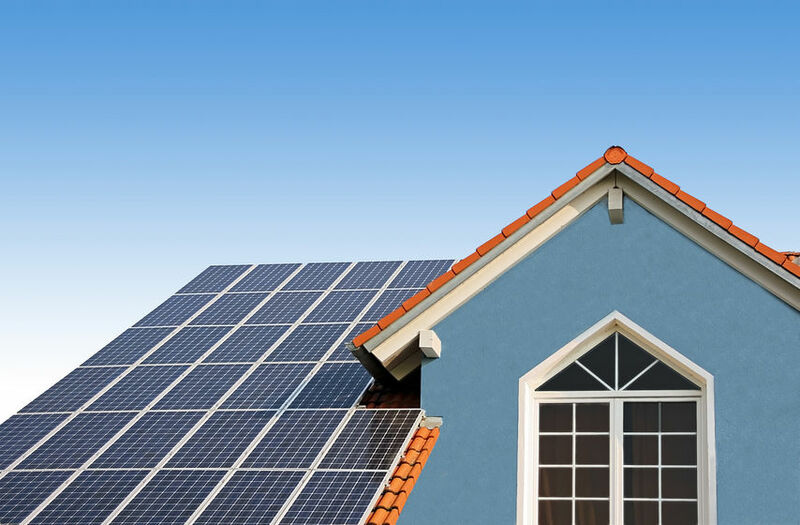 For more information on home energy solutions, contact Rick’s Energy Solutions at 707-578-5380!